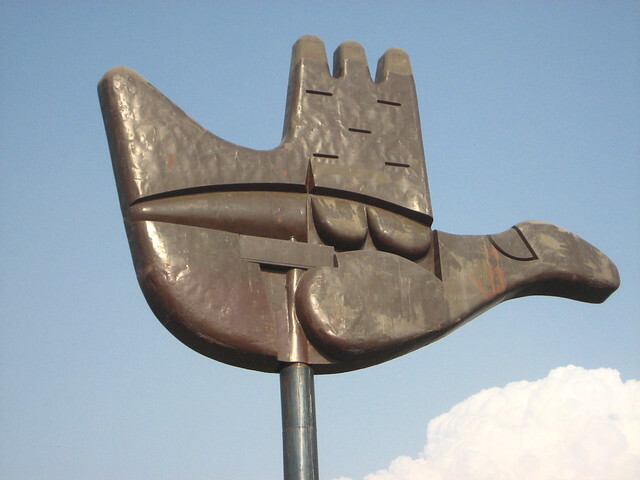 Chandigarh has a humid subtropical climate with extremely hot summers and warm to mild winters. The rainy season is in the middle of the year, although the rest of the months are not completely dry. Leisure valley is the most beautiful and popular tourist attraction destination in Chandigarh. 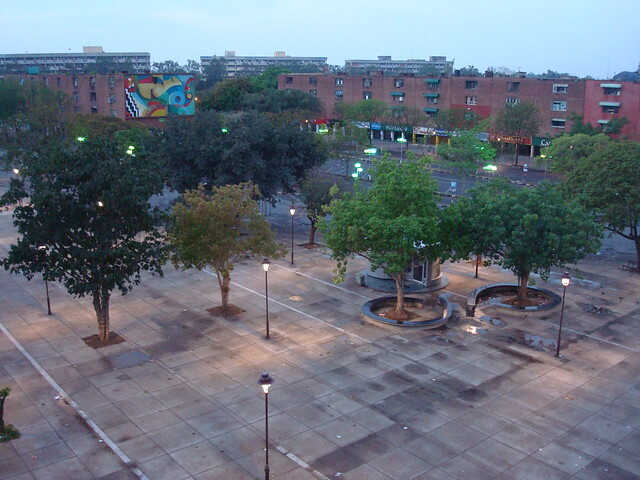 Chandigarh Leisure valley is like a garland of gardens that beautifies the entire city. 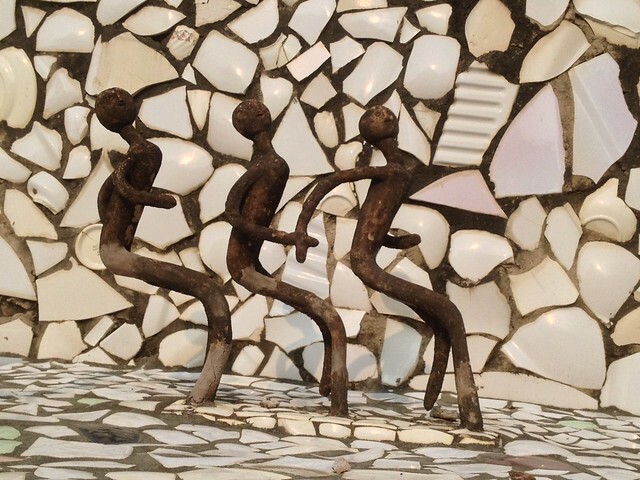 It begins from Rajendra Park in Sector 1 that is basically used for long walks, yoga and other fitness workout activities and stretches till the Bougainvillea garden in Sector 3. It also covers the splendid garden of roses in Sector 16. Leisure valley takes a curvaceous turn, when it enters Sector 23. It is in the Leisure valley in Chandigarh, India that different kinds of theme gardens are set up. 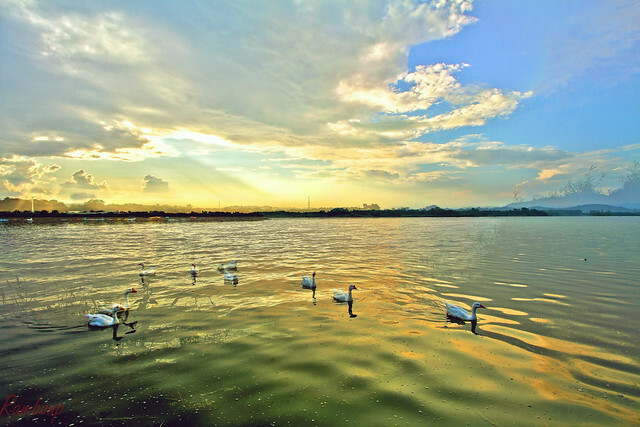 Sukhna Lake is a beautiful lake that lies in the foothills of Shivalik range. The unique thing about Sukhna is that it is a manmade lake. It is a 3 km long lake that was created in the year 1958. It was done by damming the Sukhna Choe, which is a seasonal stream flowing down from the Shivalik hills. Sukhana Lake of Chandigarh, India has become an integral part of the city.People visit this place in the morning to enjoy the cool breeze and the beauty of nature. Chandigarh Sukhna Lake serves as a great picnic spot and an apt place for pursuing water sport activities like boating, yachting and water skiing etc. The atmosphere over here is very serene and thus apt for meditating. Also, you can savor the melodious humming of birds. People come here in the evening time to forget their worries and relax for a while. So, if you want to rejuvenate yourself, then Sukhna Lake is the perfect destination for you. Zakir Hussain Rose Garden, is a botanical garden located in Chandigarh,ans its spread over 30 acresof land, with 50,000 rose-bushes of 1600 different species. Named after India's former president, Zakir Hussain and created in 1967 under the guidance of Dr M.S. 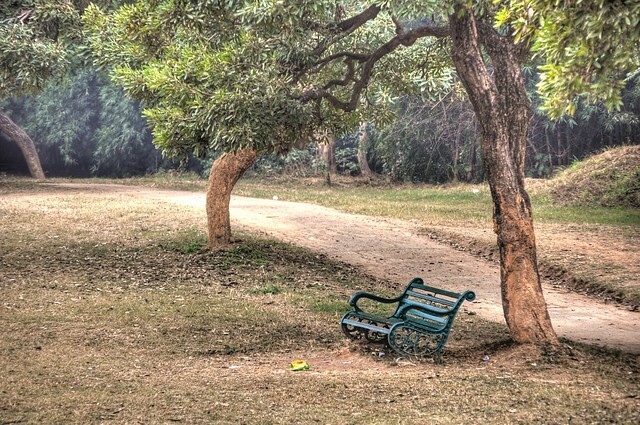 Randhawa, Chandigarh's first chief commissioner, the garden has the distinction of being Asia's largest.The garden has not only roses, but also trees of medicinal value. Some of the medicinal plants that can be spotted here are bel, bahera, harar, camphor and yellow gulmohar. 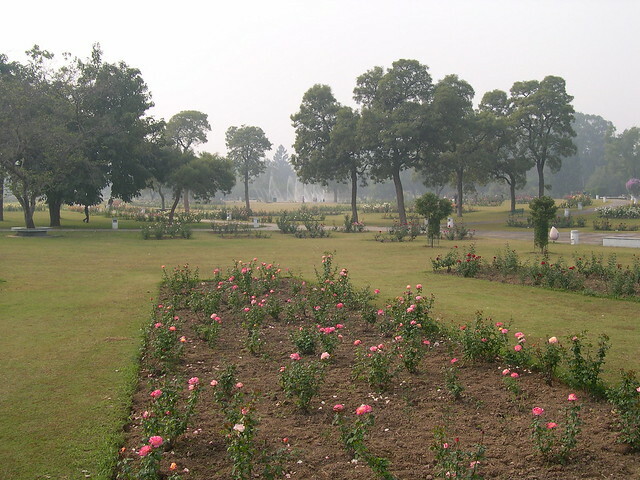 The rose plants have been planted in carved-out lawns and flower beds.Apart from serving as a host of other events, the Zakir Rose Garden serves as the venue for hosting the annual Festival of Gardens, a major cultural event of the city during the month of March. Celebrated mainly as a tribute to the magnificence of the rose itself, the attractions include food, drinks, joyrides, and contests of varying nature, such as photography, gardening, landscaping, bonsai, and Rose Prince and Princess. The contests are open to the residents or institutions from nearby places. 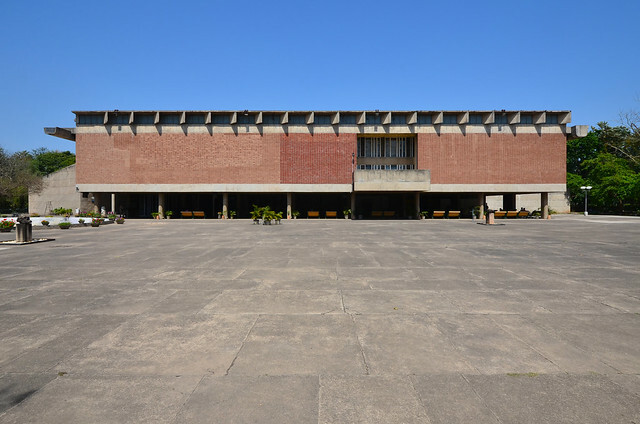 It located in the city of Chandigarh Sector 10-C near the Rose Garden .It Established in August 1947, the building is square 165x165 feet.